The gang hurried to the place Hermione and Ginny was hidden. They saw that Draco was right when they entered the garden, it was full of dementors.
" Potter, learn us how to do the patronus charm"
" Why can&apos;t we fix the dementors?" Rom asked. " We&apos;ve already done it many times before so it shouldn&apos;t be a problem"
" Okay Weasley, first of all; YOLO. And second; who will fix the guards who stands behind these dementors? I thought you were the aurors here" Draco said and rolled his eyes.
" Okay I&apos;ll teach you, but it has to go fast. Astoria and Pansy, see if someone watching us" Pansy and Astoria nodded and hurried away with Ron after them.
" Bring it on, Potter" Blaise said.
" Expecto patronum!" Blaise yelled when the dementors flew towards him and Draco who was running behind him. Suddenly a dog flew out from Blaise&apos;s wand and attacked some of the dememtors. Draco who just ran behind him yelled out the same thing and a silver colored leopard flew out and attacked the rest of the dementors. Harry and Ron got their backs and tried to disarm the guards who stood behind the dememtors. Unfortunatley, one guard disarmed and hurted Ron. But Blaise shot back a curse at the guard and Pansy disarmed the other one. She then fell down at him.
" Ron are you okay?" She said frightened.
" Been better, sweetie.." He said and tried to sit up but failed.
" Astoria, you go and get some help, Pansy you stay here with Ron" Draco ordered. 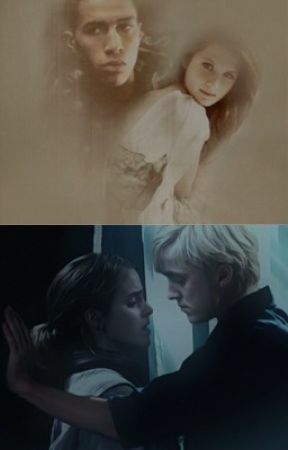 Within a few seconds she disapparated and Pansy still held Ron&apos;s hand and didn&apos;t dare to let go. Draco nodded at the Boy who lived.
" You&apos;re with us now"
A/N Hi! 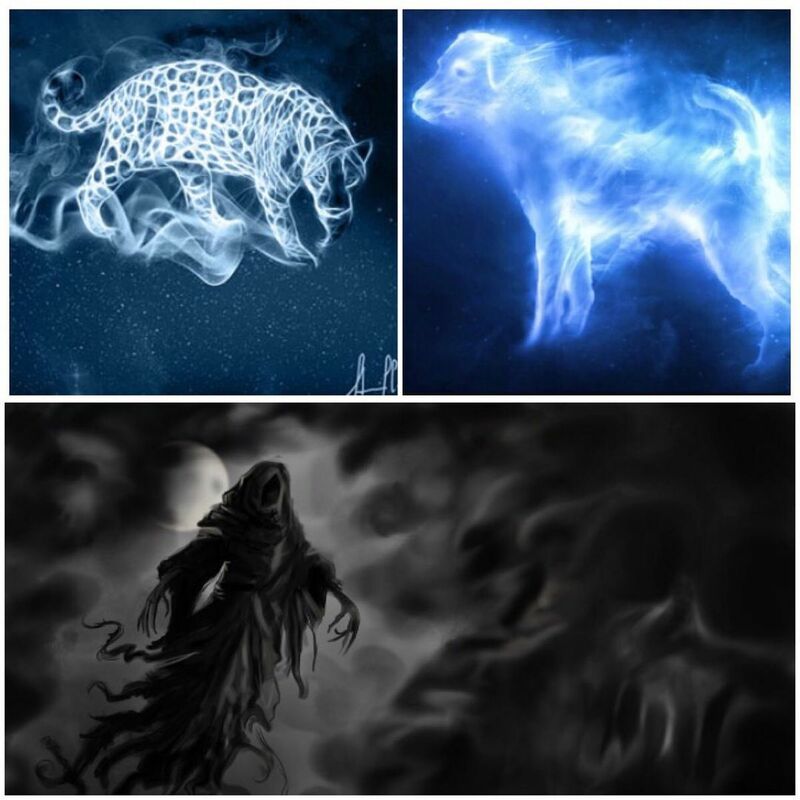 If you want to now what Blaise&apos;s and Draco&apos;s patronus means, I have some explainations here. This is just from my opinion though, if you gave any other opinions about it, That&apos;s fine by me. Blaise ( dog): Companionahip, loyalty, protection. They teach us how to be a good friend, the power of forgivness, and how to love unconditionally. Dog people tend to have good intuition, keen senses, and quick-learning, intelligent mind. Draco ( Leopard): Leopard people tend to be independent, graceful and secretive. They are self-assured, aggressive, and are known as intimidating. Leopard medicine helps people to learn and listen to their own insitutions and instinct, and to understand that this sense is just as powerful as logic.